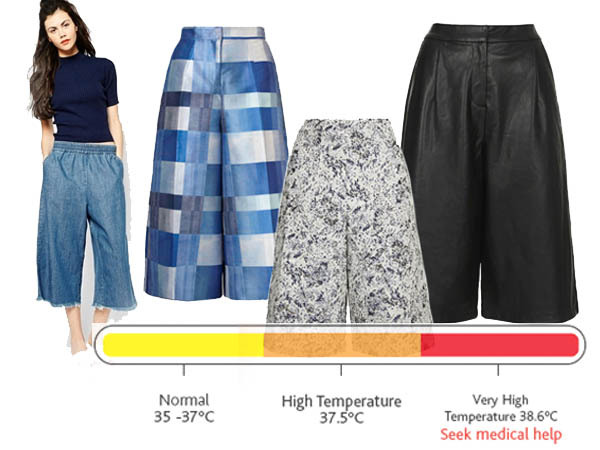 Culotte Fever: Catch the Virus! women’s knee-length trousers, cut with very full legs to resemble a skirt. Surely you’ve seen these around Hollywood and thought, “the hell is that? 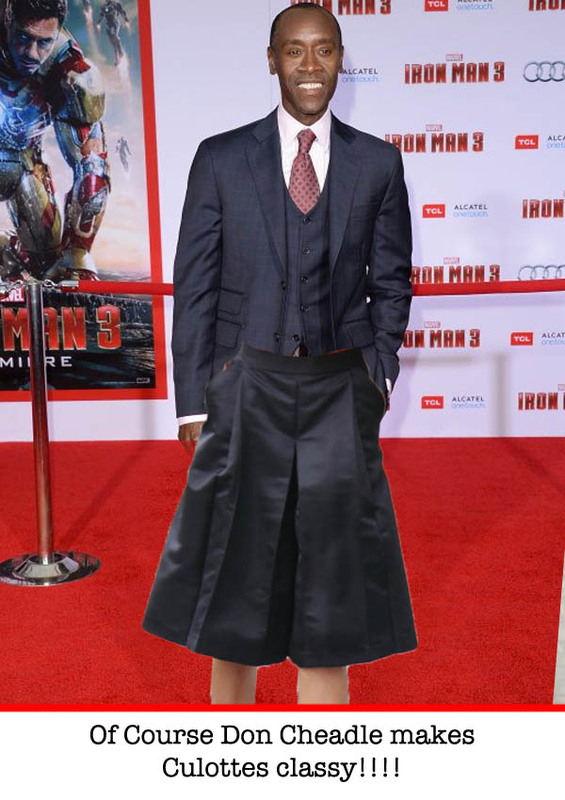 !” Everyone from Jessica Alba to Late Night’s Jimmy Kimmel has been caught rocking this season’s hot trend: culottes. Just last weekend we hosted the first ever LADYPARTS Culotte Gala and talk about a guest list! Check out these exlusive pics from the LADYPARTS Culotte Gala! 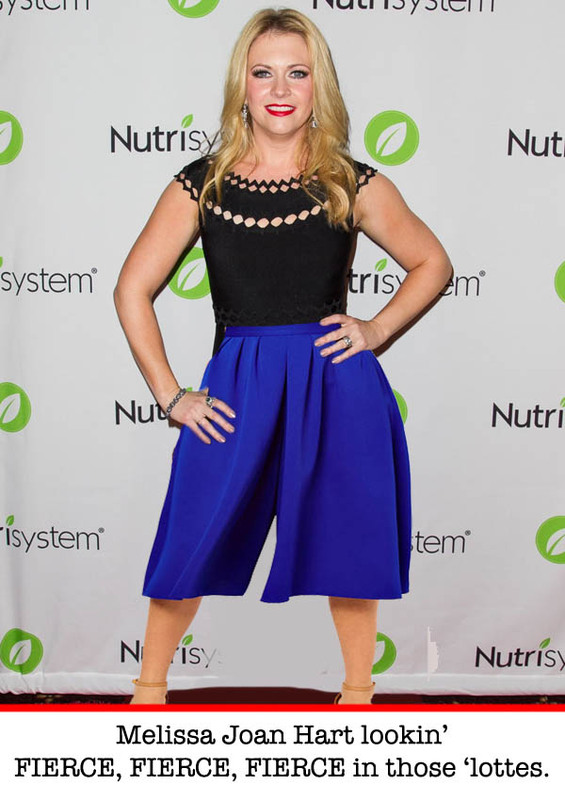 Culottes are scientifically proven to hide your glumps and flatter your glutes so it’s no surprise that women, men and even our very own Dr. Fert “rock the ‘lottes” from time-to-time. Did you catch the fever from this article?